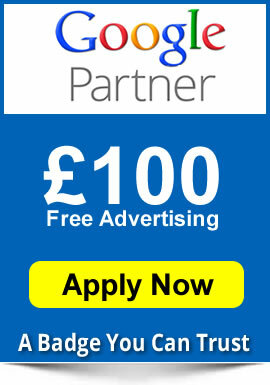 We supply bespoke eCommerce web site solutions designed specifically for each client. 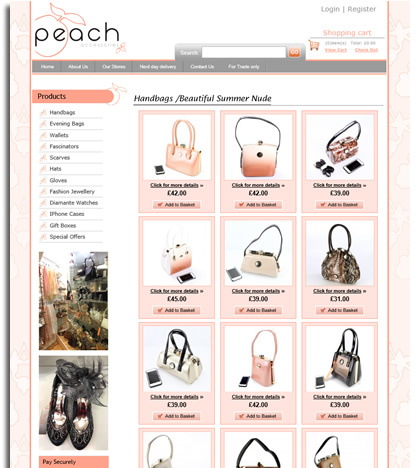 Peach Accessories are a national retailer operating in some of the largest shopping centres in the UK including Meadowhall in Sheffield. In 2014 we helped them to double their online turnover and we are working with them on some leading edge strategies to acheive similar results in 2015. 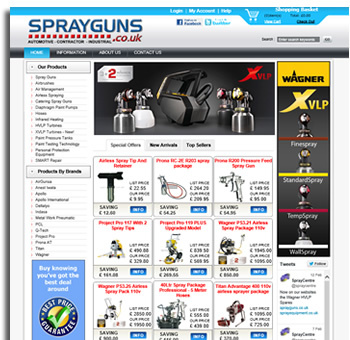 Sparyguns.co.uk are a small company based near atterliffe in Sheffield supplying high quality spray equipment throughout the uk. The site was diesigned specifically with Search Engine Optimisation as a priority and is a very succesful high turnover web site.